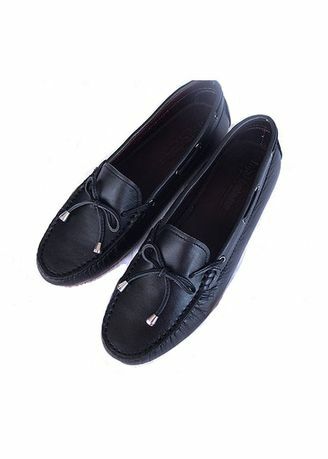 The shoes are handmade with real leather for absolute comfort and durability. The product is made of real leather. The colours are handsprayed for maximum effect. As for all leather shoe products, the product, when subjected to weather conditions, will wear.